Minecraft is one of the most played games in the world. This tutorial will help you to setup your own Minecraft server on Debian or Ubuntu, and is compatible with The World of Color release 1. Minecraft is one of the most played games worldwide, with more than 100 million users from all over the world. In a 3D generated place, players explore & build anything that they want. You can play as single player or you can invite your friends to join your server in multiplayer mode. To setup your own Minecraft server on Debian or Ubuntu, follow the tutorial below. This tutorial is compatible with The World of Color release 1.12. Note: This guide is tested for Ubuntu 16.04 LTS & Debian 8. 1.You must have Alibaba Cloud Elastic Compute Service (ECS). To get free $300 credits in your Alibaba Cloud account "Click Here". 2.You must have a version of game client from https://www.minecraft.net to use your Minecraft server. 3.You should setup your server's hostname. 4.Follow the general instructions to secure your server e.g. activating firewalls. 1.Login as root user with your root username & password via SSH client (e.g. Putty) or VNC console available in your AliBaba Cloud account dashboard. Select "install the package maintainer's version" option and then select OK.
3.Now you have to setup Java JDK environment & GNU Screen. For this, install OpenJDK & GNU Screen Package. OpenJDK is an open source available implementation of Java. 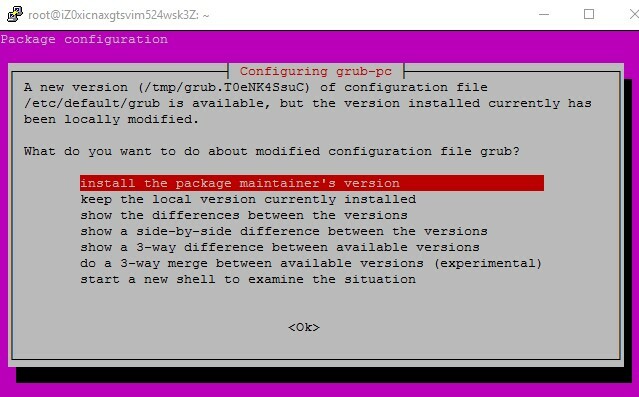 Use the following command for installing OpenJDK with GNU Screen Package in Debian 8. Use the following command for installing OpenJDK with GNU Screen Package in Ubuntu 16.04. 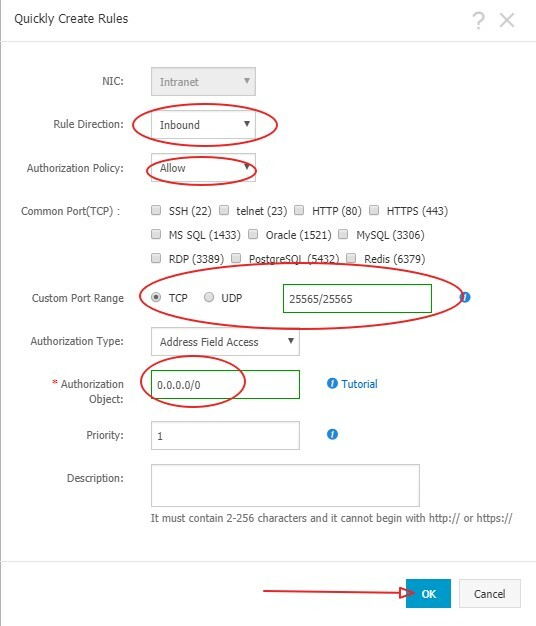 5.If you have activated firewalls, you will have to define a rule in AliBaba Cloud security group for your cloud server to add exception for port 25565. By default, this port is blocked by the firewalls. Add the configurations as shown in screenshot below & click OK.
1.To install Minecraft, first of all logout from your "root" account by ending SSH session in your SSH client that you are using (In my case, I used putty SSH client.). 2.Login back to via SSH client or VNC console available in your Alibaba Cloud account dashboard as user "minecraft" that we created with root privileges. • Add the following lines in opened file. Note: Xmx & Xms are the flags that are used to define maximum and minimum RAM respectively that will be used by your Minecraft server. 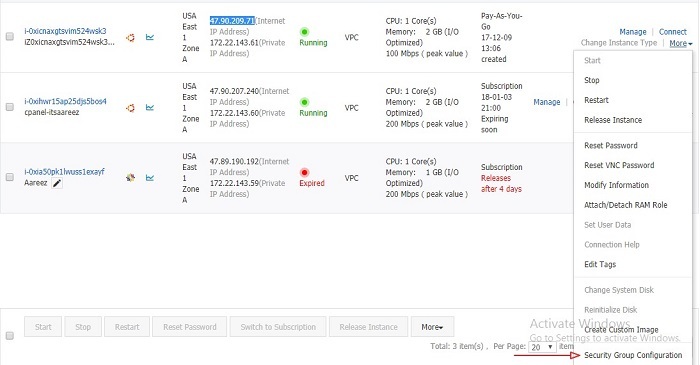 Above settings are recommended for AliBaba Cloud's Elastic Compute Service (ECS) with 2GB RAM. If you have more available RAM, you can modify flag settings according to your desire. 7.Now Press Enter Key to save the file. 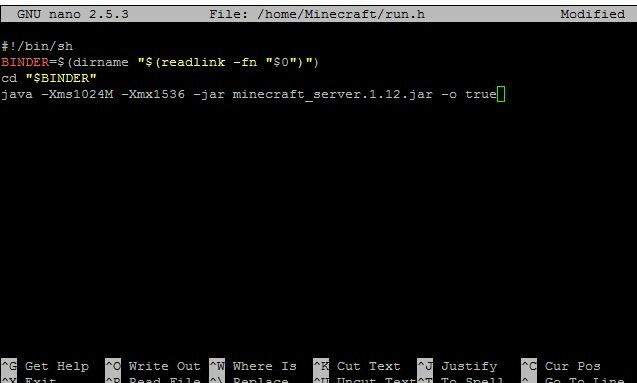 1.When you will run Minecraft server first time using the following command, EULA file will be created and it will exit from running state. 3.Now change the value of eula in opened file to "true". 6.Now Press Enter Key to save the file. Minecraft Server will create required configurations files & generate Minecraft World. 1.Now open your Minecraft client and login. After logging in, select Multiplayer option. 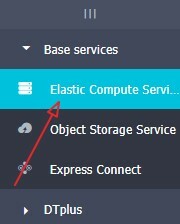 2.Then select Add Server and enter your Alibaba Cloud Elastic Compute Service (ECS) instance IP address or domain name. Then select done. 3.Your server is available now for incoming connections. Select Join Server to connect to the server. 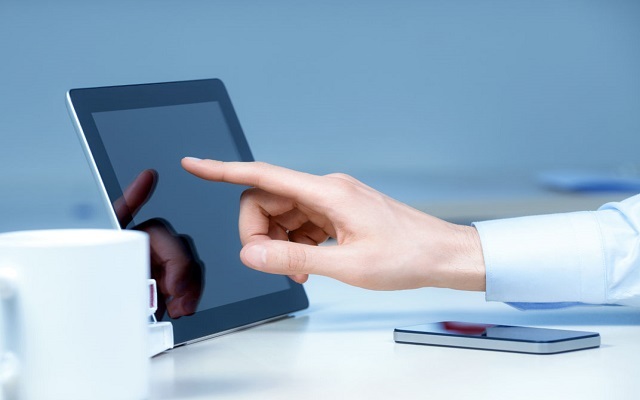 How Important is Data Security for the Financial Industry?